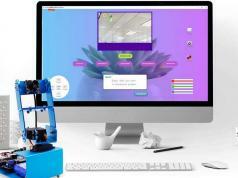 Here is another programmable humanoid robot designed to introduce your kids to technology and coding. 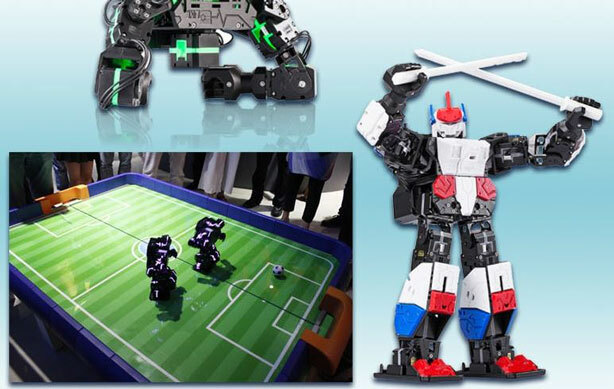 The My Robot Time LINE-Core m robot comes with 18 motors, Bluetooth, and app control. 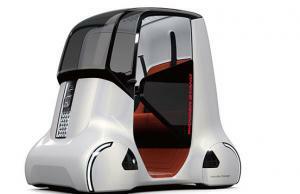 It has various modes, including dancing, boxing, soccer, and hockey mode. 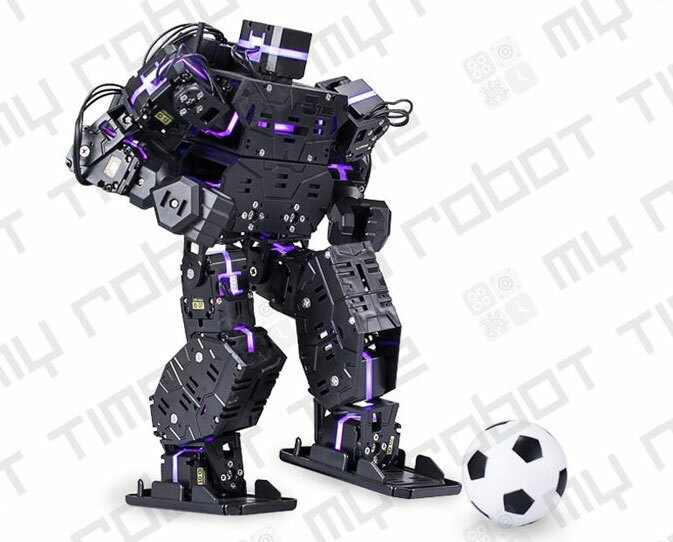 This programmable humanoid robot is powered by a 1300mAh. You can find it here.